You'll feel like a Hollywood movie star, a famous director, or a Grammy Award-winning recording artist when you own a JBL Synthesis® Digital Home Theater System. Each JBL Synthesis home theater system is fine-tuned to the room in which it is installed by JBL factory-trained technicians, ensuring the absolute finest sound quality. 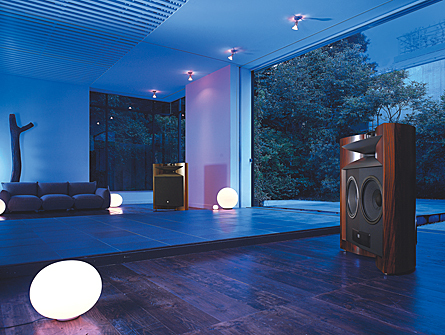 Make your home your favorite venue with JBL. Choose from the list of Synthesis systems listed below to learn more. Warranty Information: Processors and EQ's - 2 years, Passive Speakers - 5 years, Speakers with electronics - 1 years on amplifier and 5 years on transducers.